Safina Partners are based in Dubai, UAE and Tbilisi, Georgia. Safina (Georgia) LLC is based in Dubai and Tbilisi, which are the key locations for business in their respective regions. 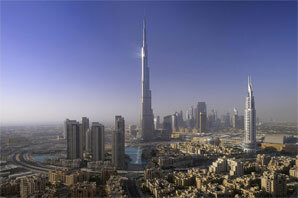 Dubai has for many years, been at the forefront of business developments in the vibrant Middle East market. 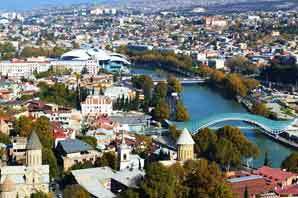 Tbilisi is the focus of business activity in the Caucasus with a well-educated, cost effective work force, low cost of living and strong government incentives for new investors. Tbilisi and Georgia offer a comfortable and secure environment, with rapidly increasing international connections, including new direct flights to UK, Europe and China.